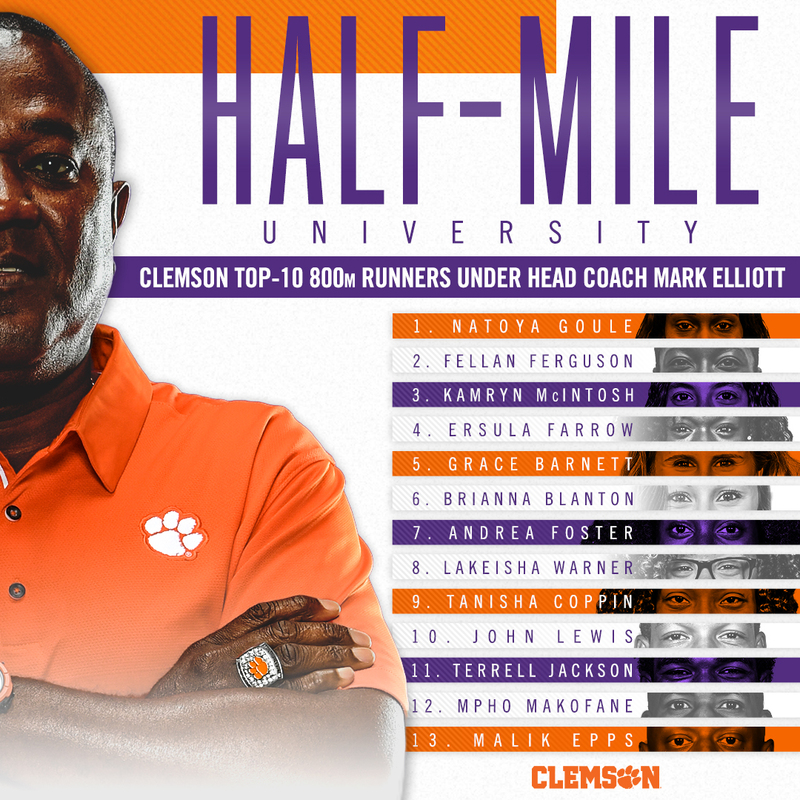 Why Clemson Track & Field? 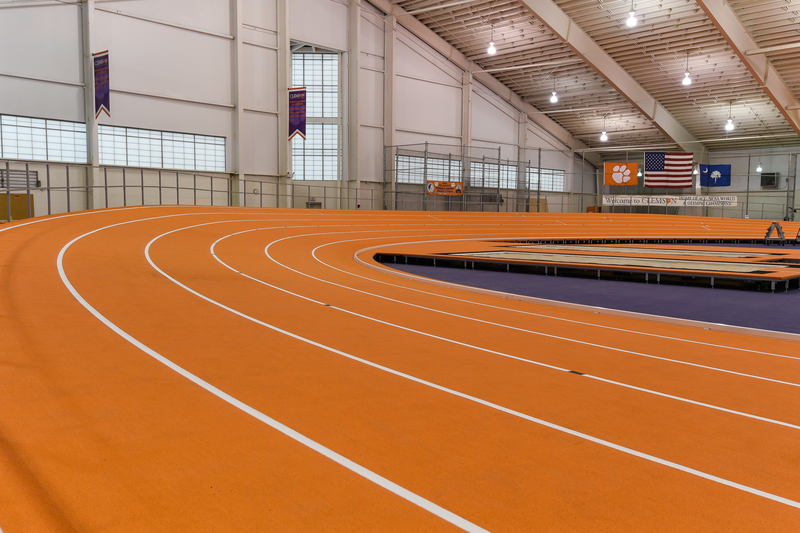 CLEMSON, S.C., April 19, 2016 (GLOBE NEWSWIRE) — Mondo, the global leader in the track and field, indoor sport and contract flooring markets, today announced that Clemson University will be installing a state-of-the-art banked indoor track with Mondo’s Super X 720 surface in its Indoor Track & Field Complex. 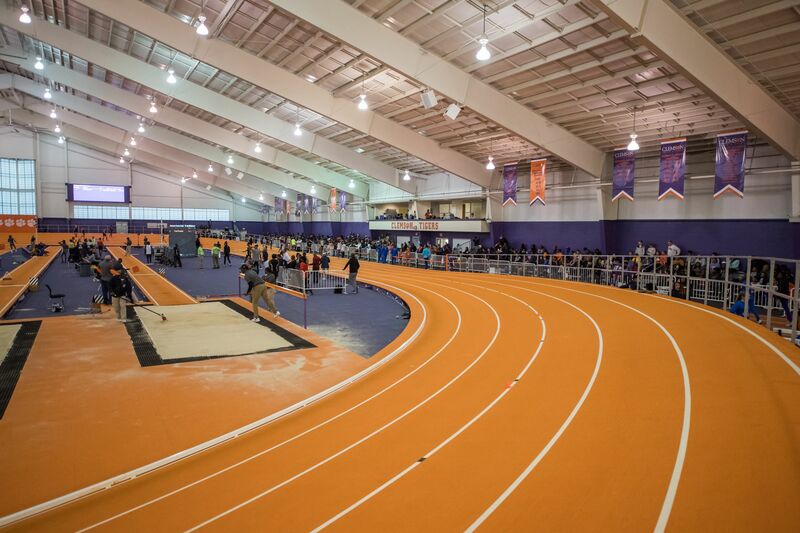 It will be the first banked indoor track in the state of South Carolina. 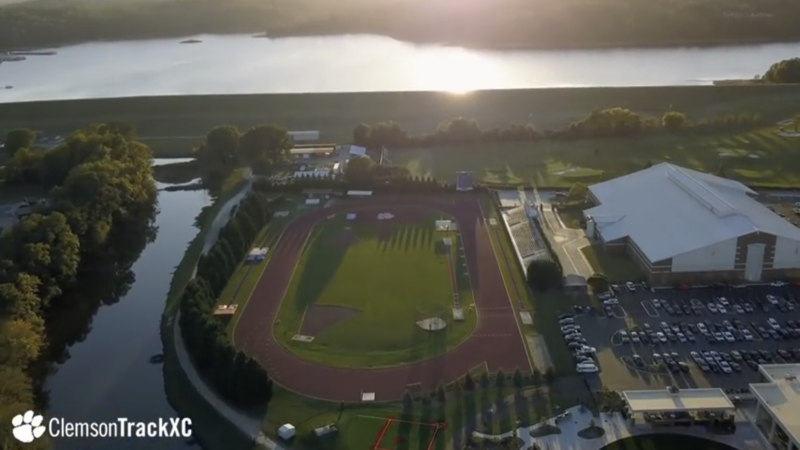 The NCAA Division I school is installing a six-lane, 200-meter banked oval designed for high-performance running events. 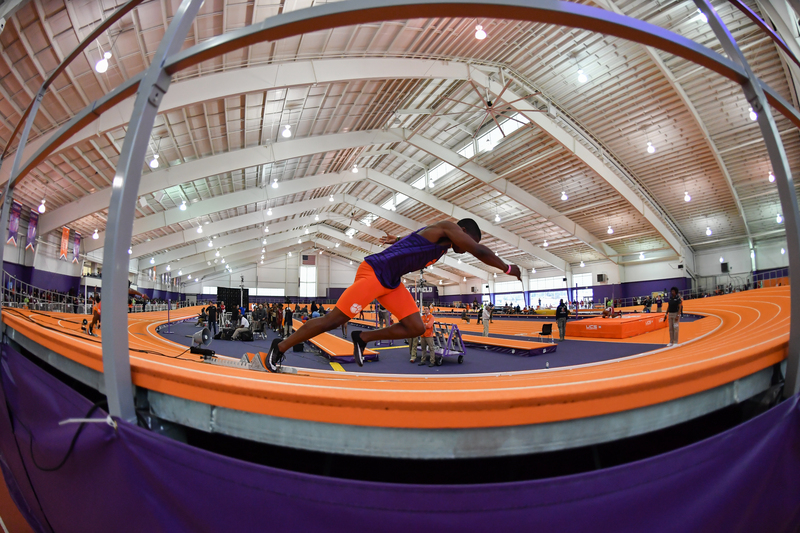 Banking allows athletes to safely maximize their speed and performance on the curves instead of decelerating, which they must do on flat surfaces. 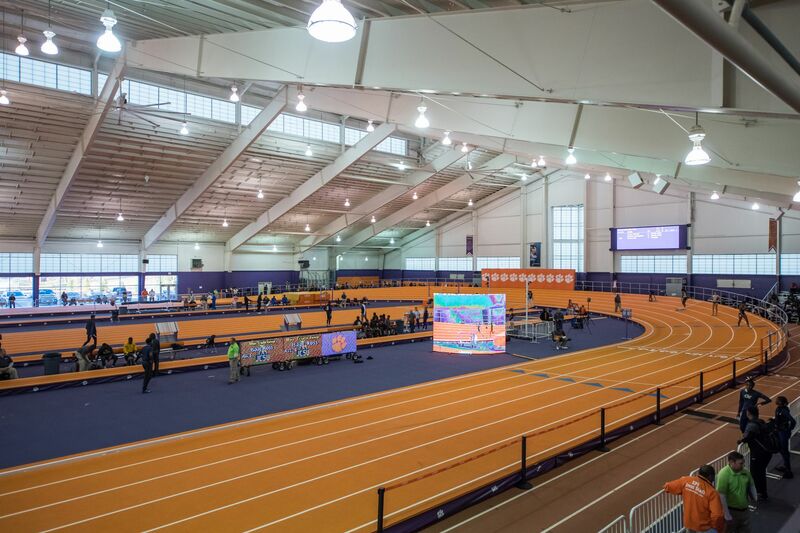 The Super X 720 surface also will be installed in the complex on a straightaway eight-lane sprint track, one high jump apron, two pole vault runways and two long and triple jump runways. 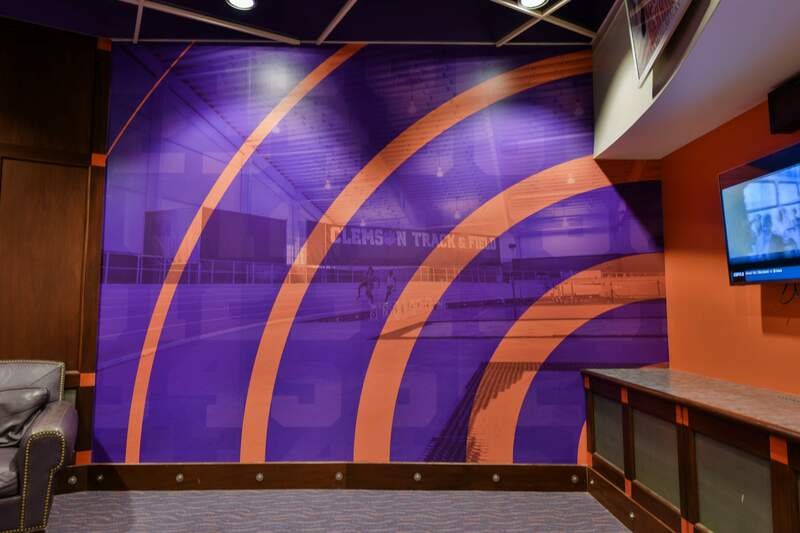 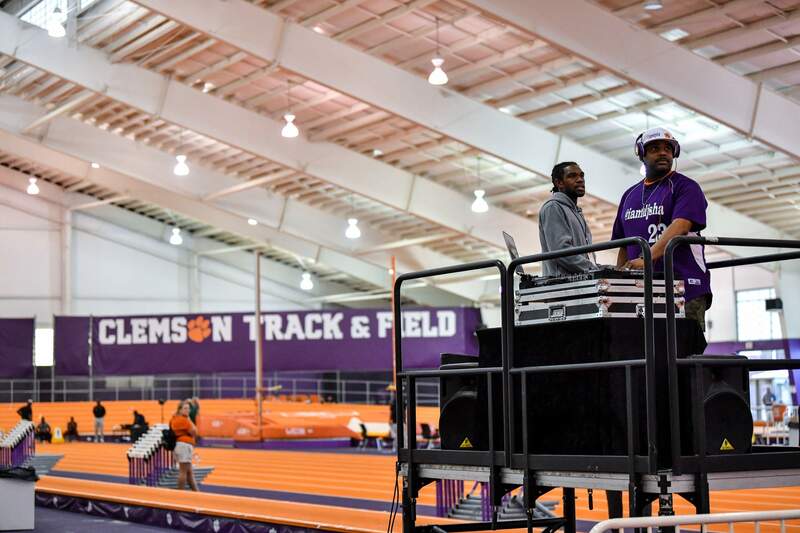 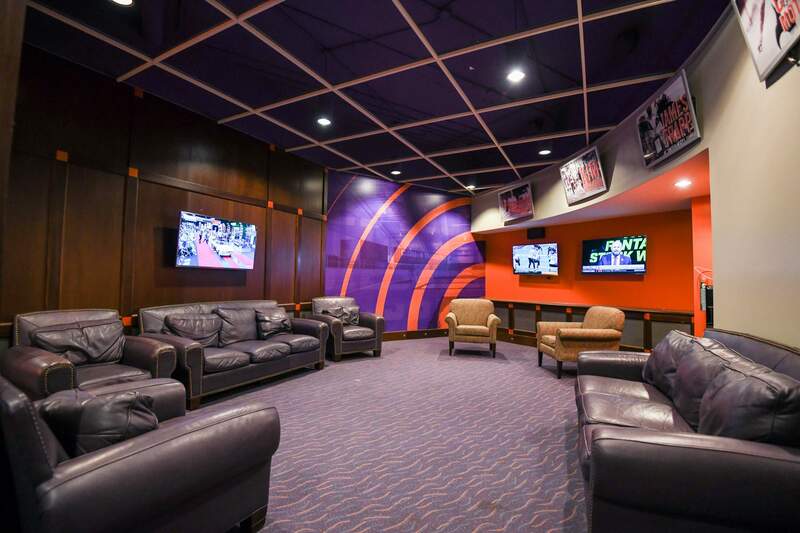 Clemson’s indoor facility has had a Mondo Super X track since it opened in 2003. 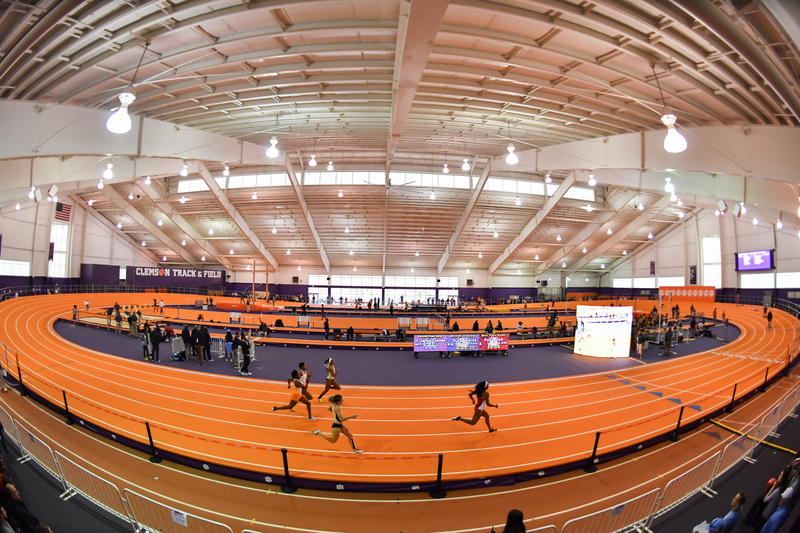 The venue, which seats 1,800 spectators, hosted the ACC Indoor Track & Field Championships in 2004 and 2007. 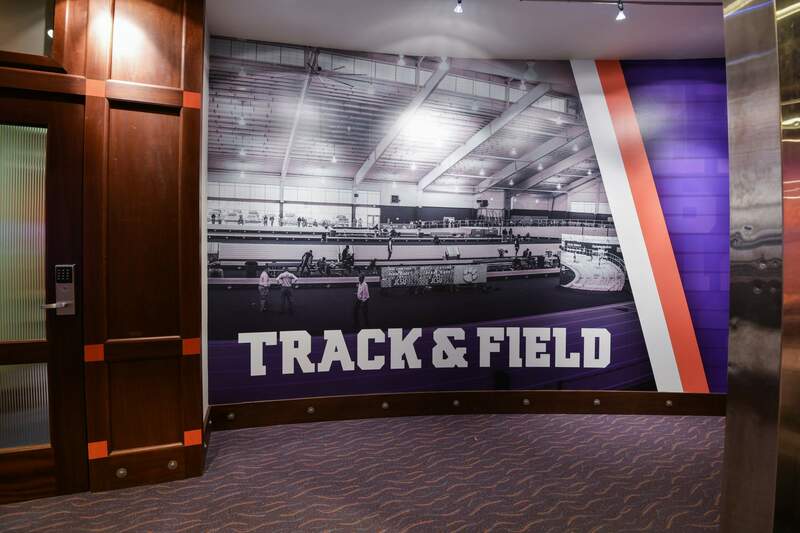 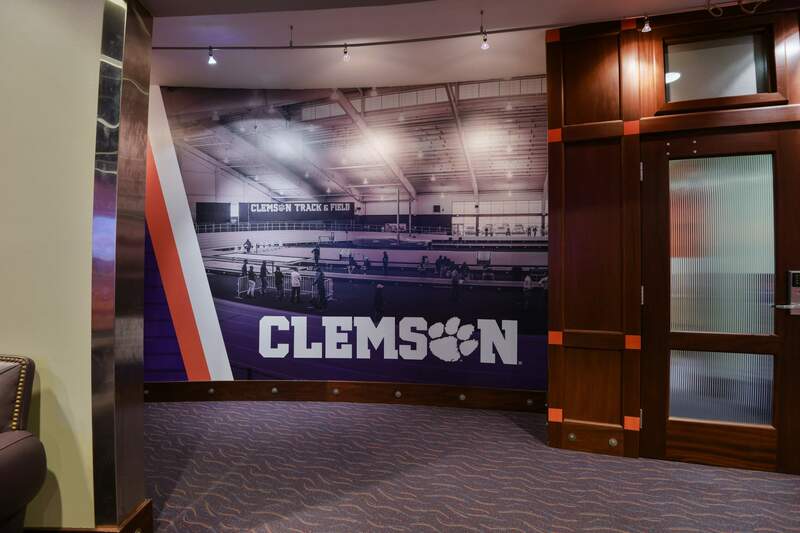 Elliott said having a track recognized as one of the fastest in the region will put Clemson back into the rotation for hosting the conference championship meet, and it should make it easier to attract other elite collegiate track & field programs to come to Clemson for competitions. 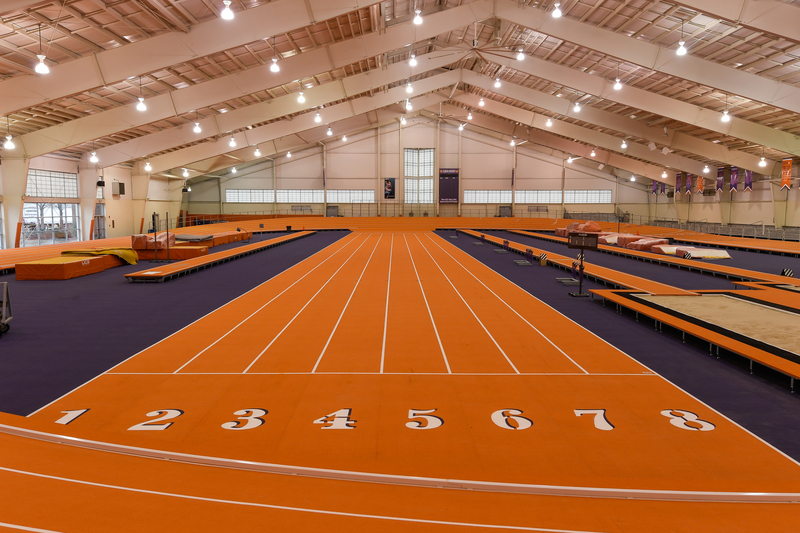 He said the school would now likely host four or five indoor meets per year, up from two currently, because of the new track. 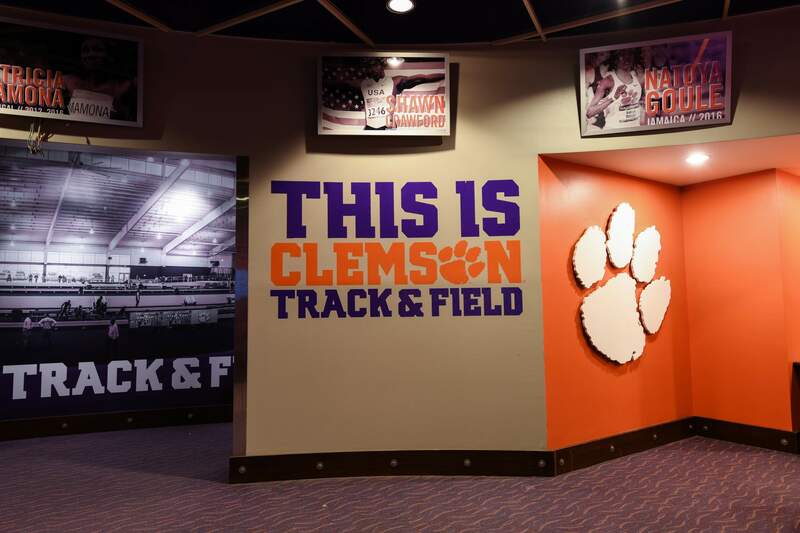 “Now, our athletes will have the advantage of competing on a fast track here at home,” he said. 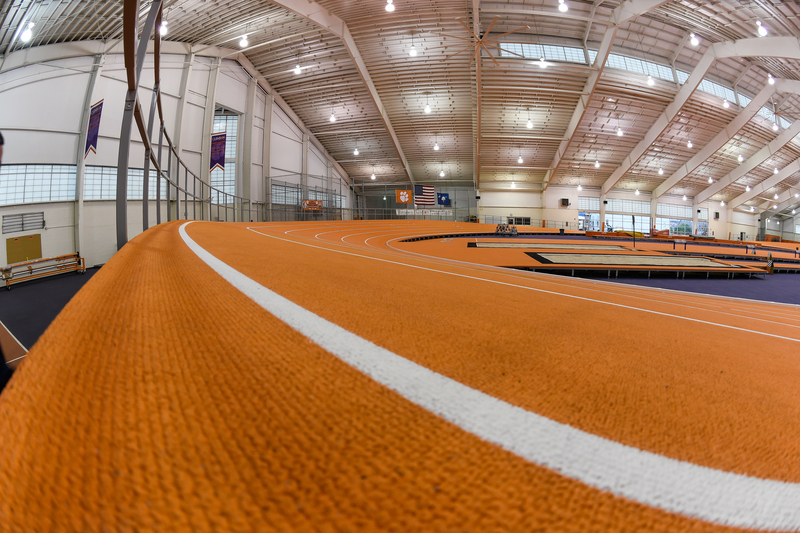 Mondo’s Super X 720 track surface combines the backing of Mondotrack and the wear layer of the company’s Super X Performance track which are vulcanized together to form one continuous, seamless piece of material that delivers exceptional traction, durability, drainage and safety. 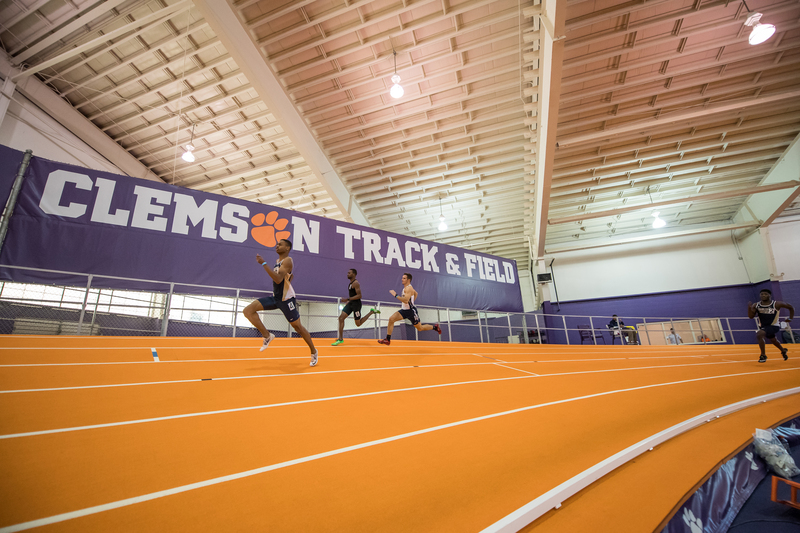 The backing provides exceptional shock absorbency and energy return, which further helps the performance layer increase athletes’ comfort and enables them to achieve faster times than when running on other surfaces. 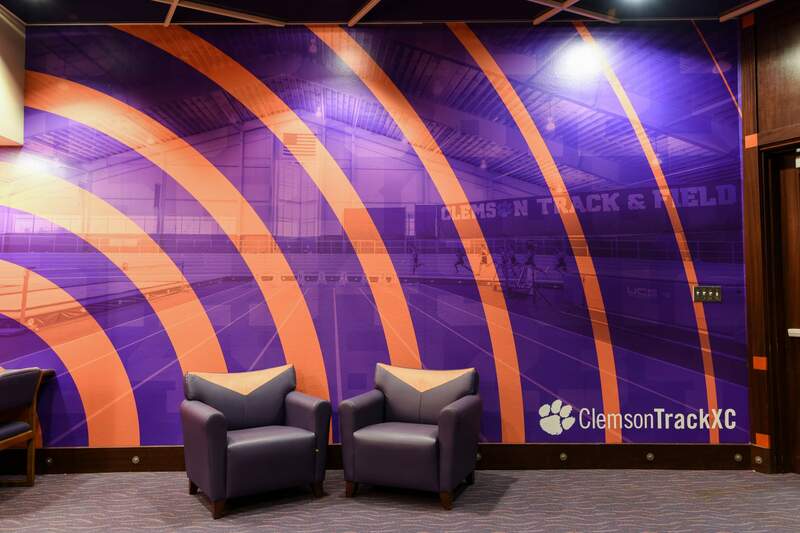 The Mondo surfaces are scheduled to be installed beginning in June by Medallion Athletics Products, Inc., a general contractor and Mondo dealer based in Mooresville, North Carolina. 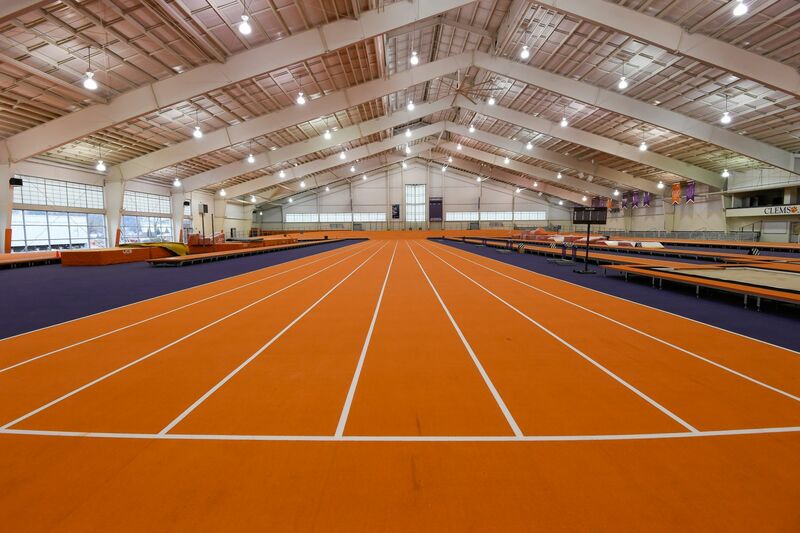 Mondo is the global leader in the track and field, indoor sport and contract flooring markets, manufacturing flooring surfaces for virtually every application. 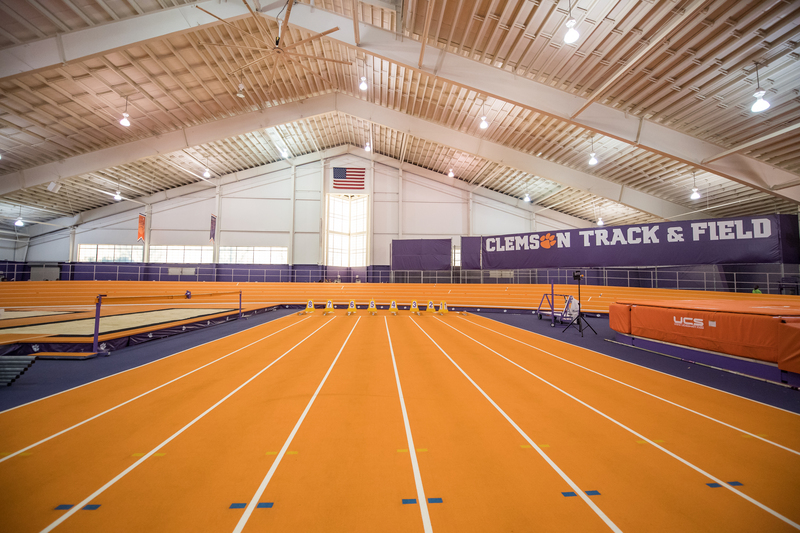 More than 1,100 Mondo tracks and millions of square feet of the company’s high-performance athletic surfaces are installed worldwide. 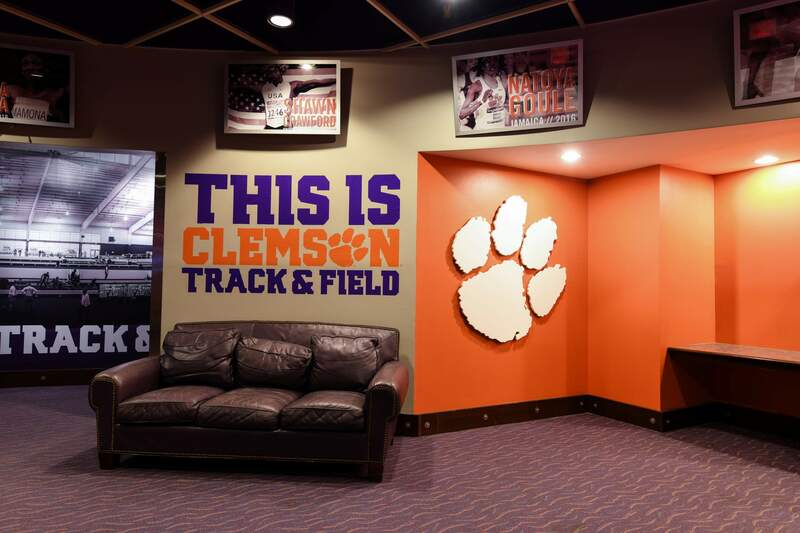 The company also is the official supplier or sponsor of more than 100 sports federations and associations. 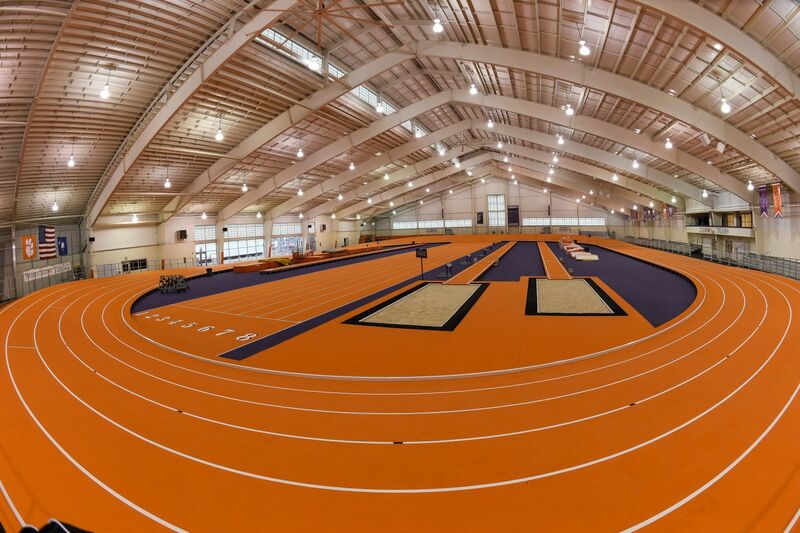 More than 250 world records have been set on tracks made by Mondo. 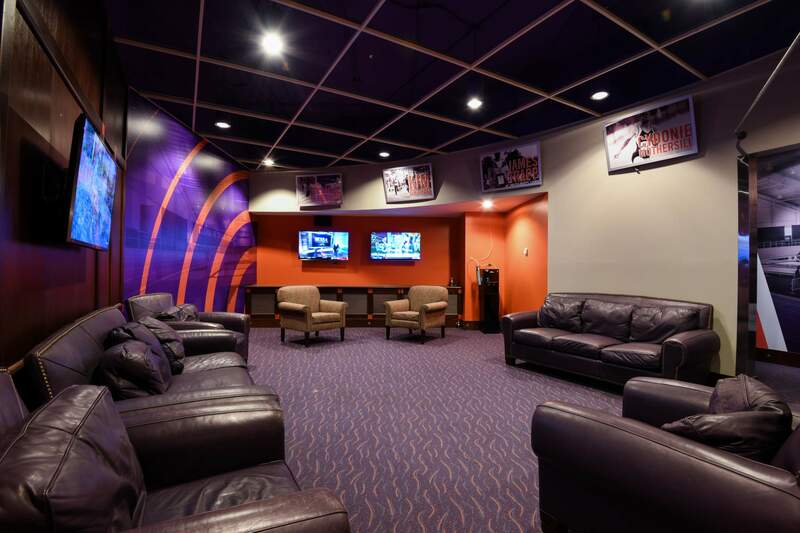 A family-owned business since its founding in 1948, the company sells its products in more than 196 countries through Mondo-owned manufacturing companies in Italy, Luxembourg, Spain and China. 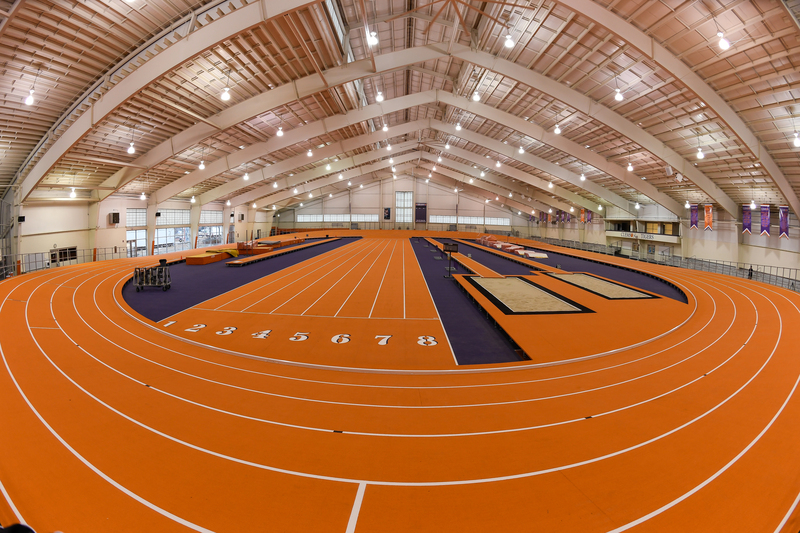 For news updates, visit mondoworldwide.com and like the Mondotrack USA Facebook pageand the Mondo USA Facebook page.